Unique places to stay for any occasion across Europe and North America. 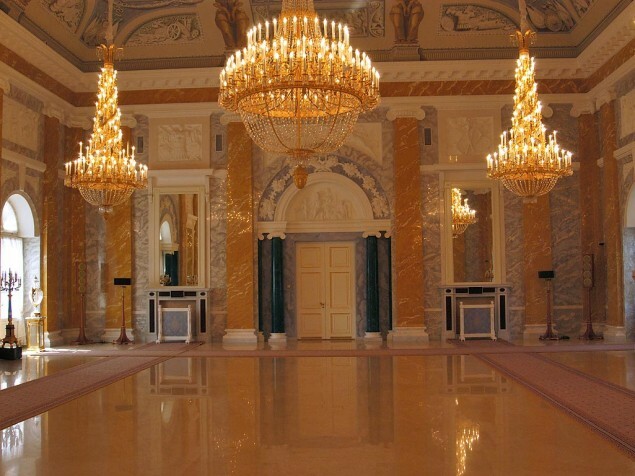 Side by side masterpieces of Baroque Architecture, unmatchable views of historic Vienna, and an overwhelming collection of art, provide an Imperial stage for your special event. What could be better than to construct not one but two magnificent palaces on the same site? That was the game plan of Prince Eugene of Savoy whose “summer residences” are now national landmarks and represent some of the finest Barqoue architecture in the world. Prince Eugene was a military lieutenant and accomplished diplomat, which afforded him both power and the means to build such grand palaces. He loved to build, and he loved to collect art. The Prince hired a master architect of the Baroque period, Johann Lucas von Hildebrandt. 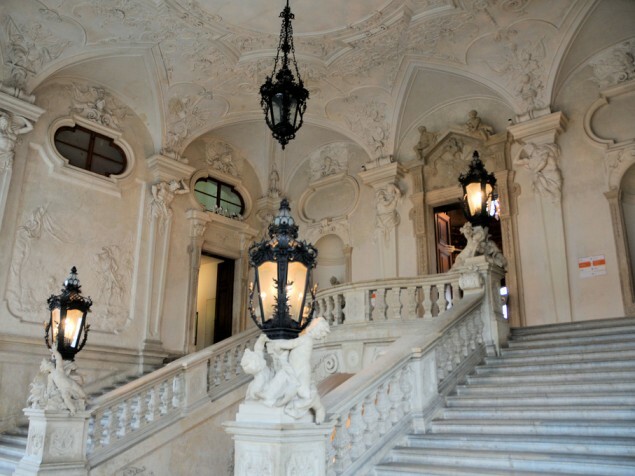 Hildebrandt designed two very different yet equally beautiful palaces: Lower Belvedere and Upper Belvedere. Lower Belvedere was built between 1712 and 1716 and was the Prince’s personal residence and home to his private art collection. 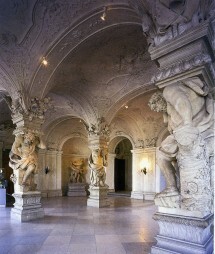 Upper Belvedere was built between 1717 and 1723 solely to display, in a setting of sumptuous grandeur, Eugene’s artwork. 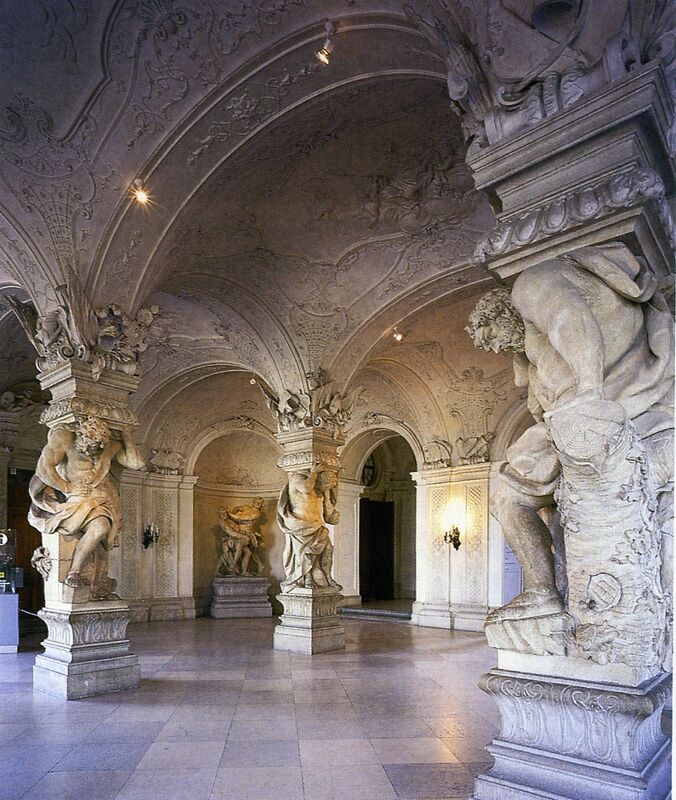 Among the most striking of the many ornate decorations are the sculptural carvings in the Sala Terrana entrance hall. The Palace continued to be used as imperial residences until the 19th century when they were acquired by the Viennese Government. In 1903 Lower Belvedere opened as the Gallery of Modern Art. 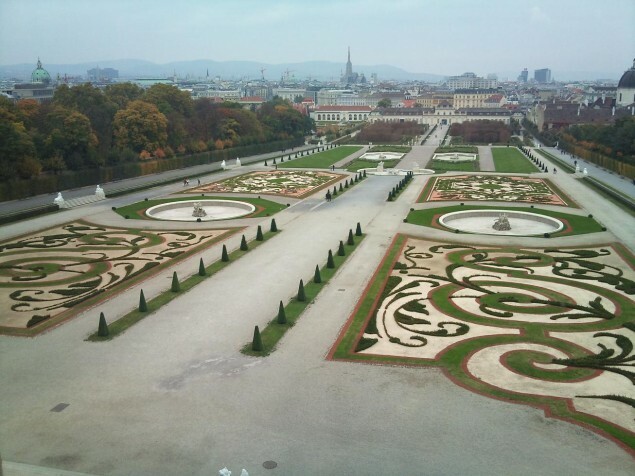 The extraordinary Upper Belvedere Palace, having been designed especially for exhibition, became a popular venue throughout the 19th century for events of all types. In 1919 Upper Belvedere became the property of the Republic of Austria and similarly was dedicated for use as public museum. Other buildings on the Palace site now also house art galleries. 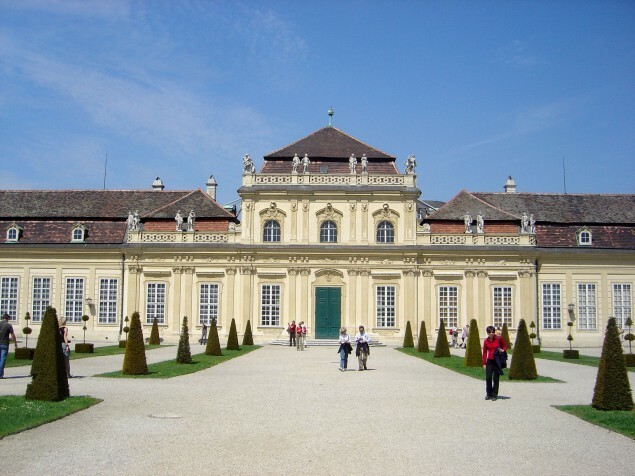 These include the (Baroque) Stables, Orangerie, 21er Haus, and the Augarten Contemporary. 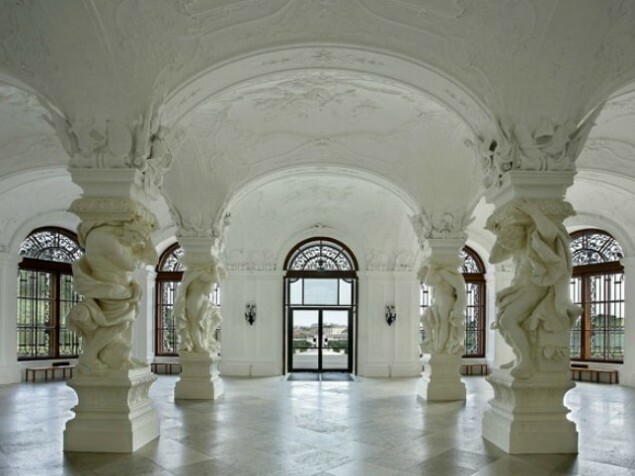 Today, the magnificent state rooms of Upper Belvedere are available to rent individually or by exclusive use for weddings, concerts, and receptions. Featured rooms include: the Marble Hall, SalaTerrana and Grand Staircase, and the Palace Chapel. 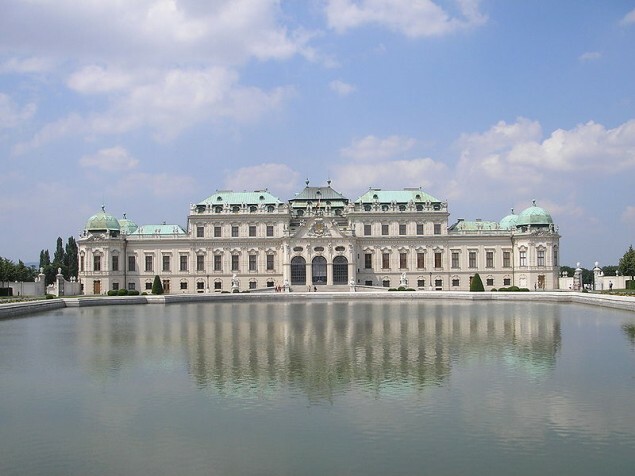 Belvedere Palace is a stunning example of "architecture as art" from the flamboyant Baroque period in Europe. Even when the state rooms are empty they are rich. Filled with masterpiece art collections and the liveliness of invited guests, the magic of 18th century Vienna and Prince Eugene's dream can be re-experienced today for your special occasion. We'll keep you posted on all the latest news and updates.